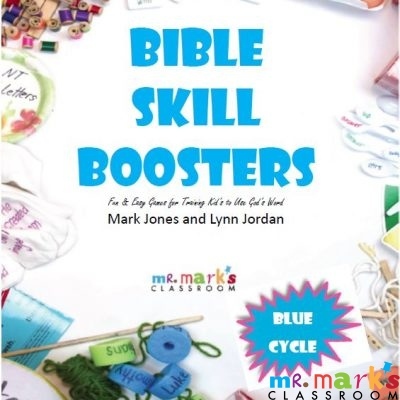 In this new book, 31 Days to Finding Your Kids’ Ministry Mojo, Mark Jones reveals that the real power it takes to be successful in kids’ ministry comes from prepared leadership. The key to prepared leadership is seeking the guidance and counsel of the Holy Spirit while endeavoring to lead kids to Christ. As Mark walks with you through this 31-day journey of discovery, you will read each day’s topic and then thoughtfully answer three questions. The challenge is to be honest and real as you consider the subject, making notes and answering questions designed to move you to a new level of ministry leadership. So get ready — it’s time to find your kids’ ministry mojo! Having served in ministry for more than 30 years, Mark Jones understands the practical issues involved in developing new leadership skills. It is his desire to empower others to become champions in their own call to children’s ministry; that is why he has written this book. In his authentic and transparent narrative, Mark candidly shares both the successes and setbacks that he has experienced on his journey to leadership. 31 Days to Finding Your Kids’ Ministry Mojo translates into 31 solid ideas, suggestions, and wise words from an experienced fellow minister who loves the Lord, children, and families! This is a must read for new ministers and seasoned ministers. 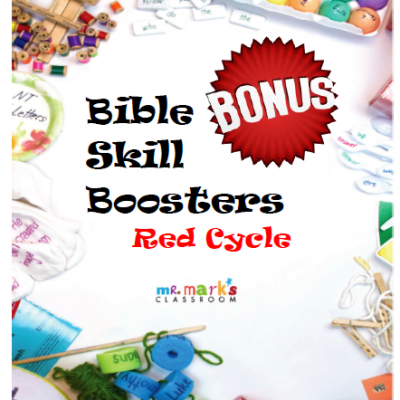 Thanks, Mark, for this contribution to our field of ministry to children and families! 31 Days to Finding Your Kids’ Ministry Mojo is a power-packed must read/must-have children’s ministry resource for rookie and seasoned children’s ministers alike. 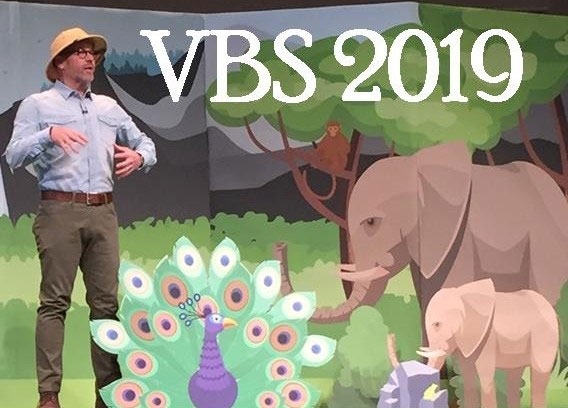 Veteran children’s minister Mark Jones has provided children’s ministry leaders with a practical tool that can be used as a filter to evaluate and ponder the priority given to ministry practices. 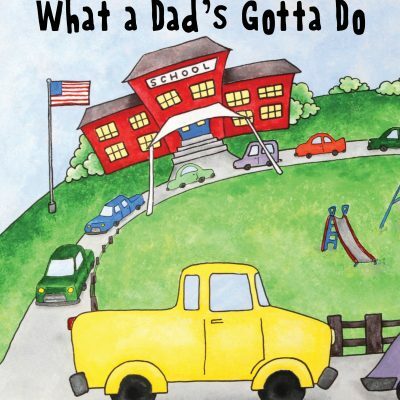 Whether you are weary and discouraged or are alive and thriving in your children’s ministry, after reading this book you are sure to be refueled and refocused to rely on God to help you steer the children’s ministry at your church in a direction that is positioned for kingdom growth, connected to families, engaged in encouraging volunteers, and focused on building spiritual foundations in the lives of children. This book is a wealth of information. I am thrilled that Mark has written this to empower leaders. It is relevant for children’s leaders in churches of all sizes. I would have benefited from having this resource when I first started in ministry 30 years ago, and I will definitely benefit now. This is years of gathered information and knowledge that only comes from experience. Thank you, Mark, for your passion to equip leaders to be their best in His service for the Kingdom. I love this book! 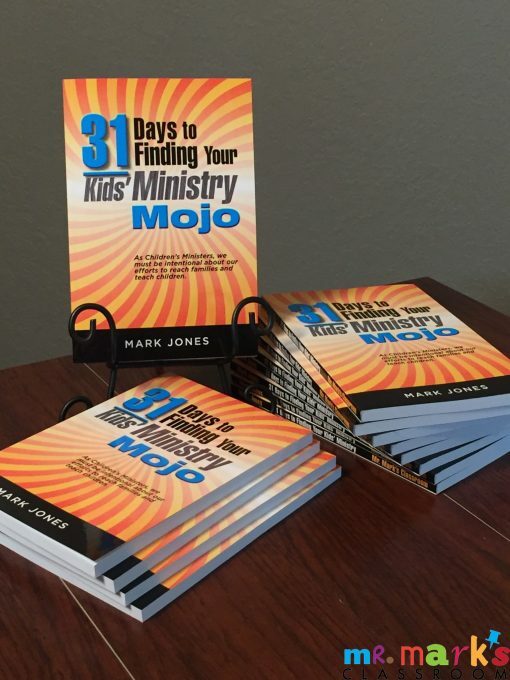 I love Mark Jones’ practical approach to kids’ ministry and how he shares his knowledge and experiences through the book, 31 Days to Finding Your Kids’ Ministry Mojo. 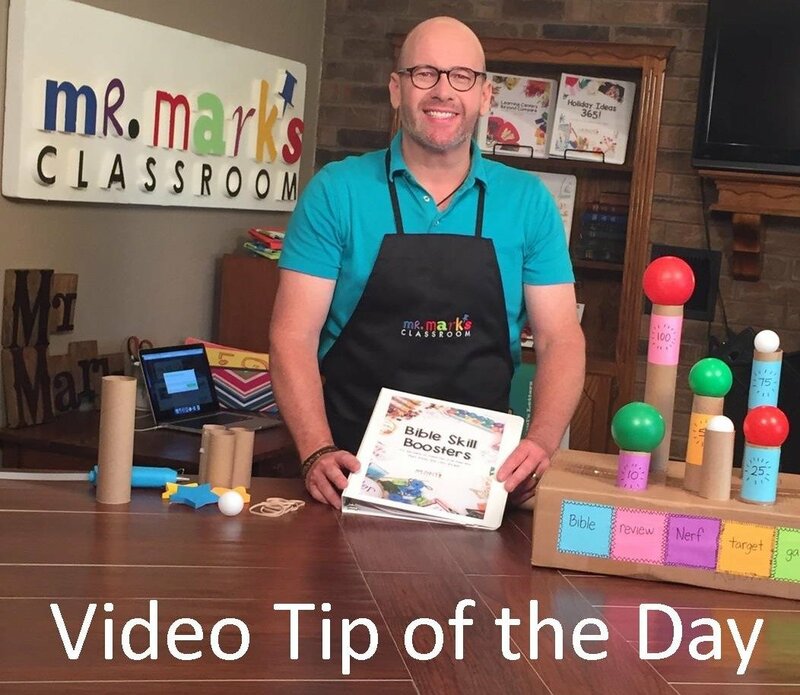 Mark gives sound and seasoned advice on some of the most important topics facing KidMin leaders today. He encourages us to not only learn but to act. The questions at the end of each day’s reading cause us to reflect on the information shared and then to develop action steps that will lead us to specific changes and enhancements that will help us grow our ministries to kids and their families. Thank you, Mark, for investing in those of us who invest in kids!